Whole body care for face, lips, hands, feet, and body. From the finest natural, healing ingredients. Pure traditional skincare nourishment for all skin conditions, including dry, chapped, calloused, cracked, and sun-damaged skin, rashes, burning, itching, wrinkles, eczema, psoriasis, dermatitis. Tallow contains the abundant natural fat-soluble activators, vitamins A, D, and K, as well as vitamin E, all necessary for general health and for skin health. 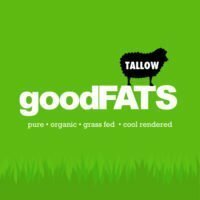 Tallow also contains fats such as conjugated linoleic acid (CLA), which has anti-cancer and anti-inflammatory properties, as well as palmitoleic acid, which has natural antimicrobial properties. 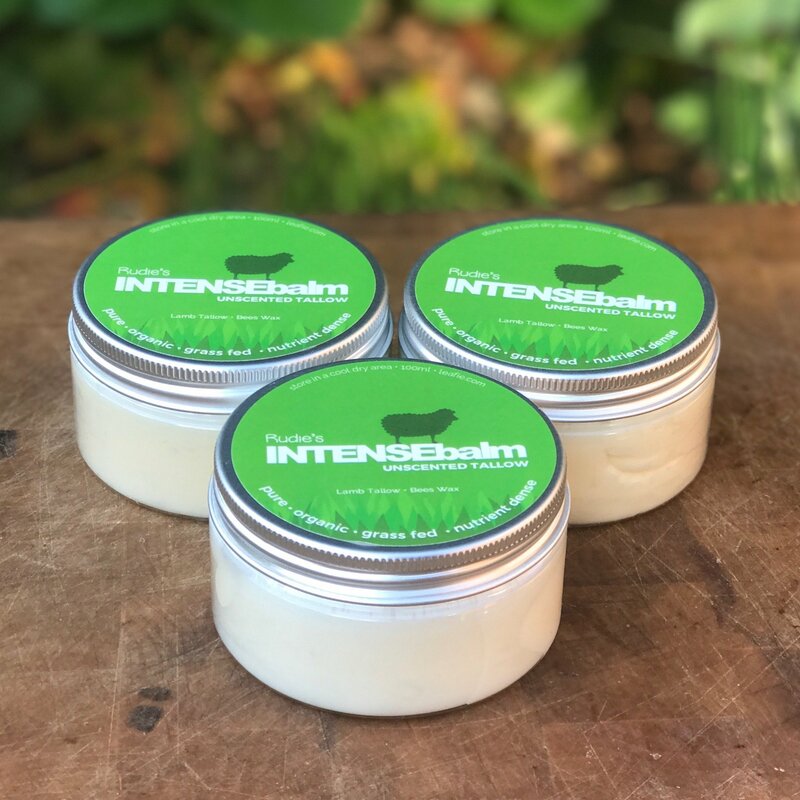 Some customers prefer to very gently heat the balm to produce a liquid before applying to problem areas, always ensure the temperature is not hot. 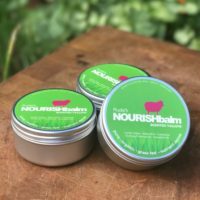 The balm quickly dries leaving nourished, softened skin. For dry problems skin areas apply generously and leave overnight for an intense treatment. Simply soften small amounts of balm in the your hands before gently applying to skin. Apply twice daily to the face, lips, hands, feet and body. Particularly useful for problem skin areas; simply rub into the problem area several times per day to alleviate and soften skin. Easily absorbed, leaving skin softer and nourished. 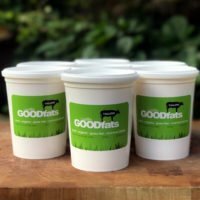 A little goes a long way, so a jar lasts for longer you’d think. Original Unscented many people prefer this traditional distinct tallow scent. Scented a delicious natural floral scent from a blend of lavender, elemi, palmarosa, geranium and celery seed essential oils.